Welcome to Madison Landing at Research Park Apartments. We have an optimized screen reader version of this site available. Madison Landing offers spacious apartment homes with seven different floor plans. Our apartment homes have one, two, and three-bedroom options. 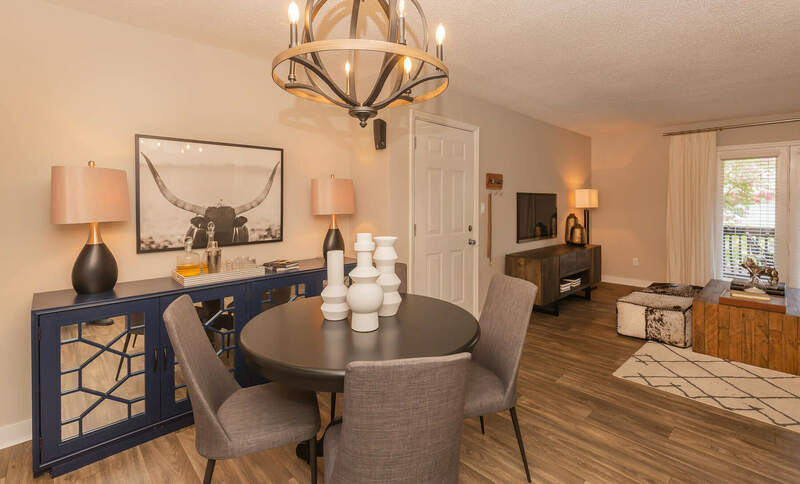 Some of the attractive features included are vaulted ceilings, all-electric kitchens, a balcony or patio for your enjoyment, walk-in closets, and a wood-burning fireplace. 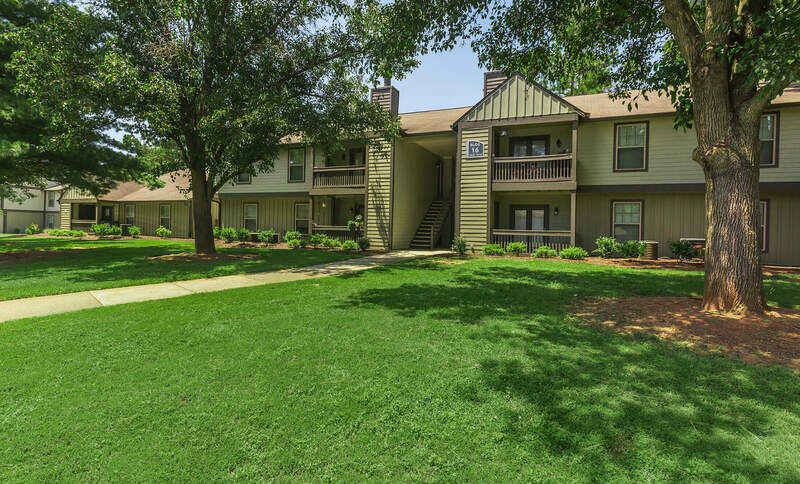 Come and see why Madison Landing at Research Park Apartments is one of the best-kept secrets in Madison, Alabama. Madison Landing at Research Park is situated on 40 acres of luxurious landscaping with mature trees. 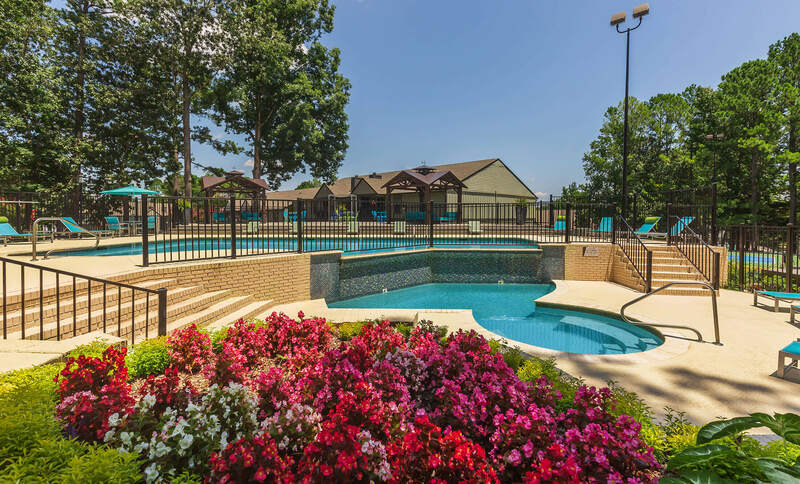 Our residents enjoy some of the best amenities available in apartment home living. 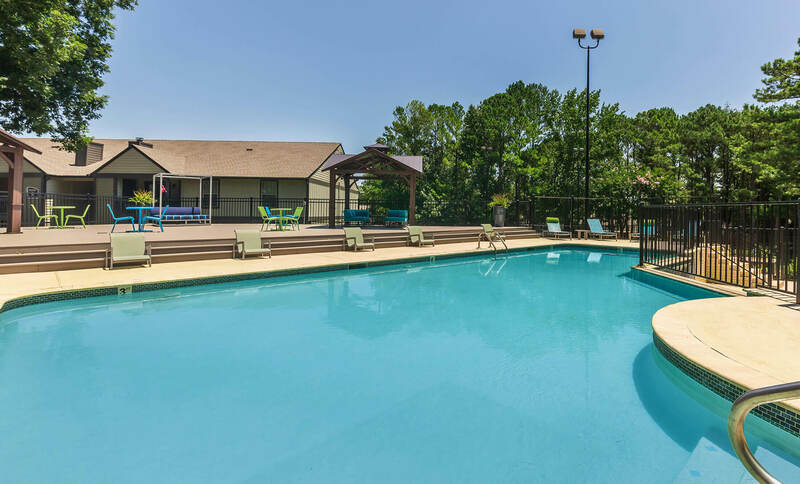 Soak up the sun at our swimming pool, get a work out at the sand volleyball court or tennis courts, head to the business center to use our copy and fax services, or enjoy the ease of our on-site laundry facility. 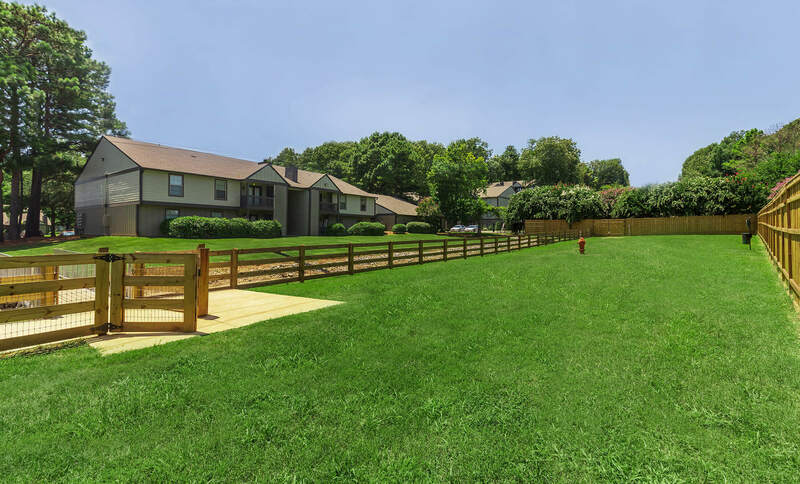 We are a pet-friendly community, and have a leash free pet park for you and your furry friend to enjoy. Give us a call to schedule your personal tour today, we can’t wait to show you your new home!